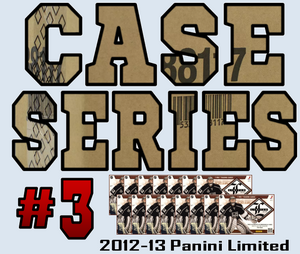 This Buy-it-Now Case Series consists of a 15-Box Sealed Case of 12-13 Panini Limited. The boxes will be opened one Buy-it-Now Box Break at a time over the course of several weeks until all boxes have been opened. Throughout the course of these Box Breaks, hits will earn team owners BIN Series Points that will accumulate and be used to determine a draft order for a bounty of prizes at the end of the case series! FREE Tin of 17-18 The Cup! Last edited by teeks643 on 2018-Dec-Tue-10-12, edited 20 times in total. First Box of Limited with Free CUP Tin Bonus is available now! Pretty awesome Box #1 in this Case Series!! The Redemption Jackpot Bonus will still remain as a part of the Case Series. I actually just received a Ryan Strome /25 playbook. Came in/with a display case too. Last one before that Panini gave gave me points. I was able to cash them in for a card they had in stock. Last edited by teeks643 on 2018-Dec-Sat-06-12, edited 16 times in total. I'll need to double check if points saved for boxes 13 & 14. I'll review the videos tonight and then proceed with the draft after that. 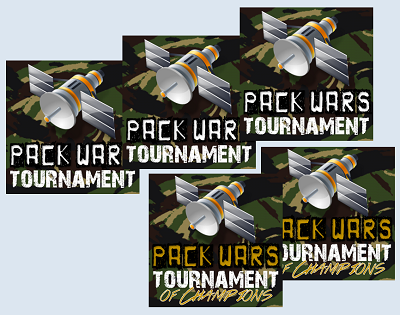 Boxes 13 & 14 have been added properly - I know I did it once already but the post did not save correctly. Thank you to Wings84 for alerting me. I'll take the first option...* 7 Free Teams in The Cup (Team Draft Pick #1 & #6 + 5 Random Teams). 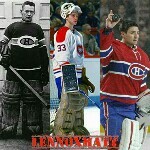 I'll take my boys, THE , with the first pick. Last edited by All4Kines on 2018-Dec-Wed-10-12, edited 2 times in total.